I SHOULD NOT BE ALLOWED DOLLS. AT ALL. 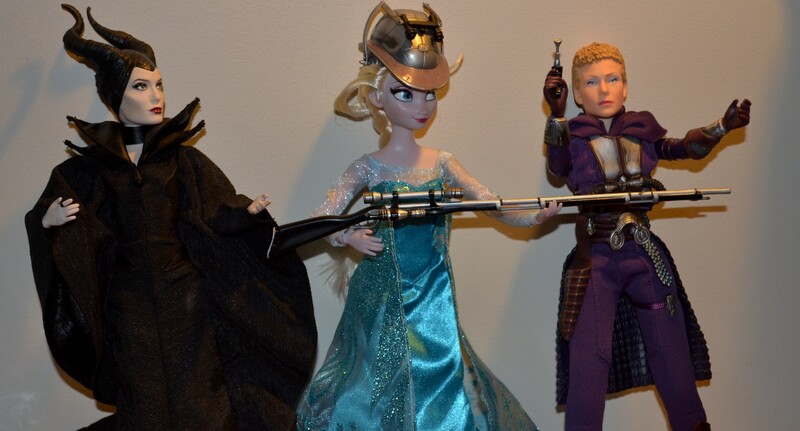 When battle Maleficent gets here and when I hunt out my Jem and Barbie and Eowyn dolls it’s going to get crazy! 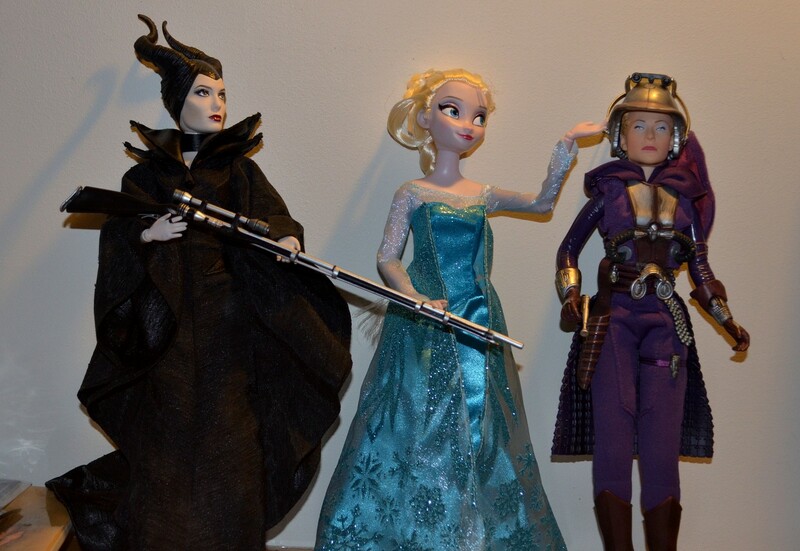 So this is my current Disney Antagonist collection. I feel ya, Zam. I feel ya. Next Next post: DYEING SUCCESS!